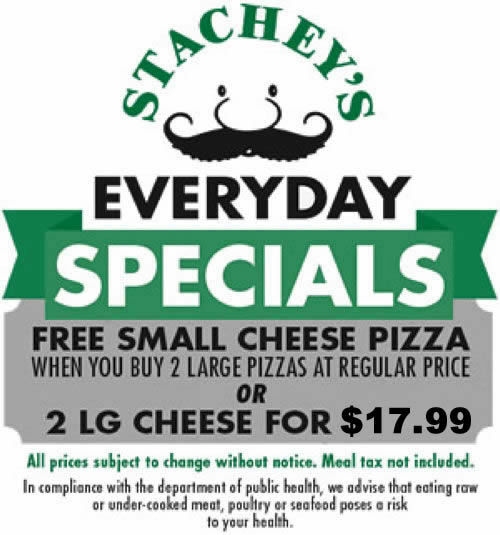 Stachey's Olde-Time Pizzeria calzones with locations in both Salem, NH and North Andover MA. Baked fresh and made to order. All calzones may include mushrooms, onions and peppers at your request.